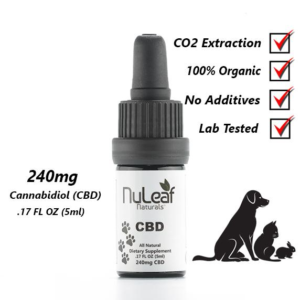 CBD drops for Dogs, Cats, and other four-legged animals! All natural, no additives or preservatives. Extracted from non-GMO hemp plants sourced from select farms in Colorado. 100% Organic; Never any herbicides, pesticides, or chemical fertilizers. Lab tested for quality and purity. Approximately 50mg cannabinoids per ml of oil. Full Spectrum whole plant extract.